Thinking of dining al fresco with your pup but not sure where to start… literally? 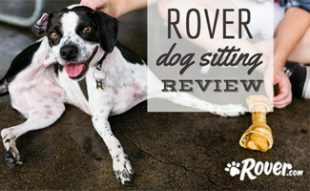 We can help with these four easy tips on how to find dog friendly dining locations in your town, how to entertain your pup while you are enjoying your cocktail, how to make sure everyone minds their own business and a few ideas on how to keep them out of trouble (read: fight). All of these helpful dog friendly restaurants dining tips might just make your next dog day out a little more enjoyable! 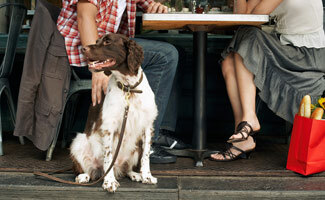 How do you know if a restaurant is dog friendly? If you see another dog there, it is dog-friendly. But seriously, many dog-friendly places are proud of this aspect of their business and will promote it on their doors, website, Facebook wall and even as a tip on FourSquare. You could also go old school and pick up the phone to ask. How can you keep your dog happy while you are dining? Bring along a toy that they love or maybe even a bone to chew on. Also a bowl of water is a good idea. Top tip: Give them a little taste of what’s on your plate and they will be thrilled! How do you make sure you dog isn’t bothering other diners? If it is a place that is well-known for being dog-friendly, then most patrons will not mind your pup at all. In fact, many may even come over to meet them. 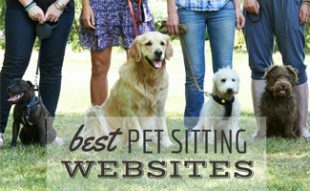 If you are concerned, you may just ask the host to seat you in an area with like-minded dog-friendly guests. How do you keep your dog from barking or fighting with other dogs around you? 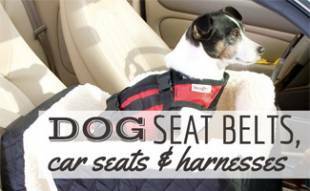 Keep a close watch on them to make sure they are staying entertained in the way you plan for them to vs. with external stimuli (read: other dogs) and keep them on a tight leash. If you have them under your full control, than it will be very tough for anything to happen that you cannot manage. 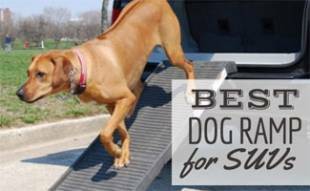 This list is not a guarantee that your dog will behave but it’s a good place to start. What additional tips do you have to help other readers take their favorite furry friend out for a pup date on the town? Cool! My wife and I both have dogs and we wanted to have a double date with them someday. When you mentioned that two ways of knowing whether the restaurant is dog-friendly either from seeing another customer with his dog in the store or asking them about it, we found it really helpful. With this, we will find restaurants downtown so that not only can we get good chow but be able to enjoy it with our dogs as well.